Contrary to popular belief, you don’t have to spend a lot of money to experience some amazing things. It just so happens that some of the best museums in the world are entirely free to visit. 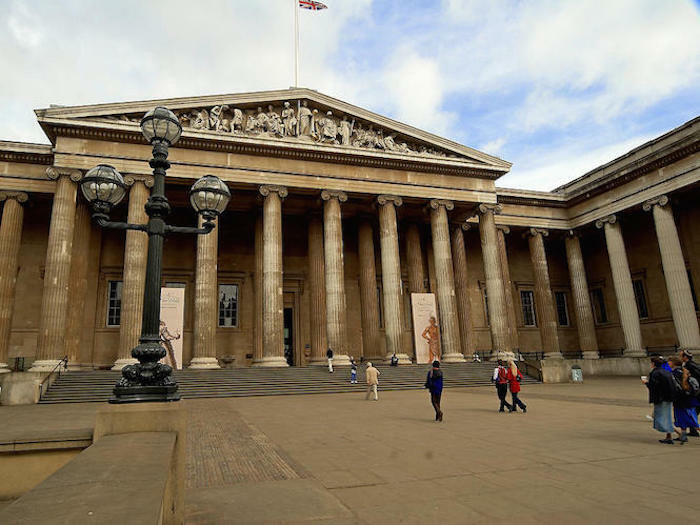 British Museum, London – First opened in 1753, it is one of the oldest museums in the world. It has an enormous collection of over eight million artifacts. It is a home to the famous Rosetta Stone, and yes — the admission is completely free.